Everybody loves this season. I honestly don’t know why it is so much more fun than spring/summer, do you? It’s just always been that way. I start planning my fall wardrobe mid-July… As soon as new fall shipments start arriving, actually that’s not true, it’s possible that I start long before that. I just don’t want you to know the full extent of my obsessive mind.. Regardless.. It’s all in the dreaming and planning. 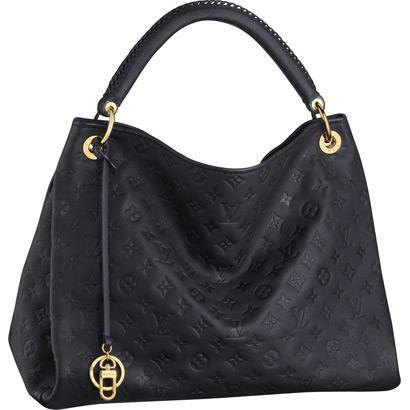 Starting with bags… I will always tell you spend money on the bags. 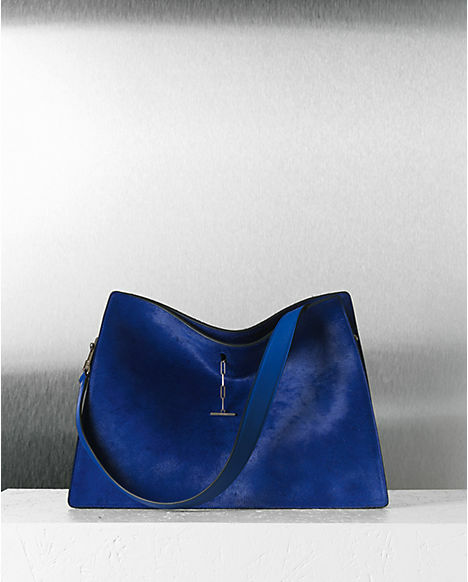 If you spend money on nothing else (besides boots, shoes, coats..) buy a gorgeous bag. It will always make your outfit. 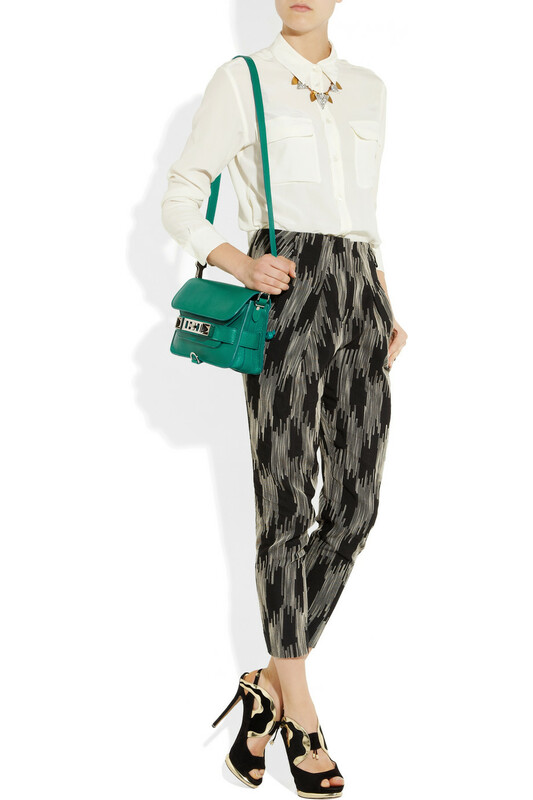 Proenza Schouler, PS1 Keep All, smoke. 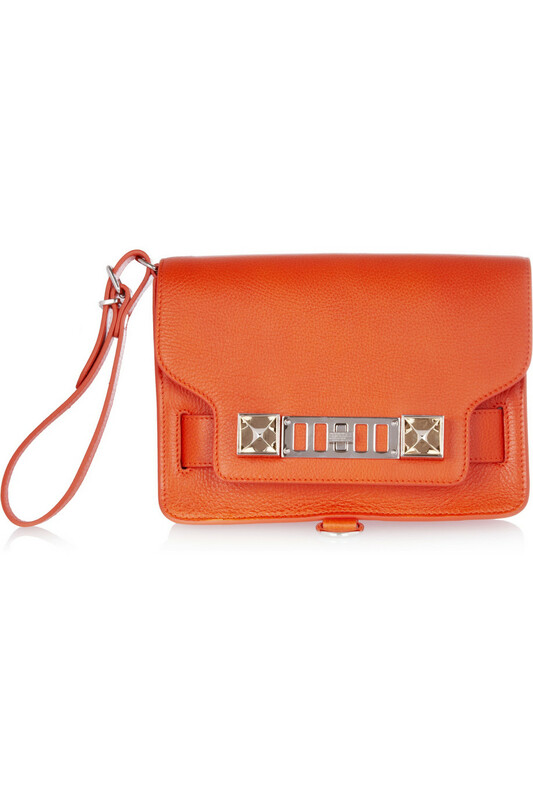 Perfect for work and travel, and the colour goes with everything. Louis Vuitton Artsy MM. Substantially more expensive than the PS1 keep-all.. But I LOVE it. Continuing with the ‘substantially more expensive’ theme.. 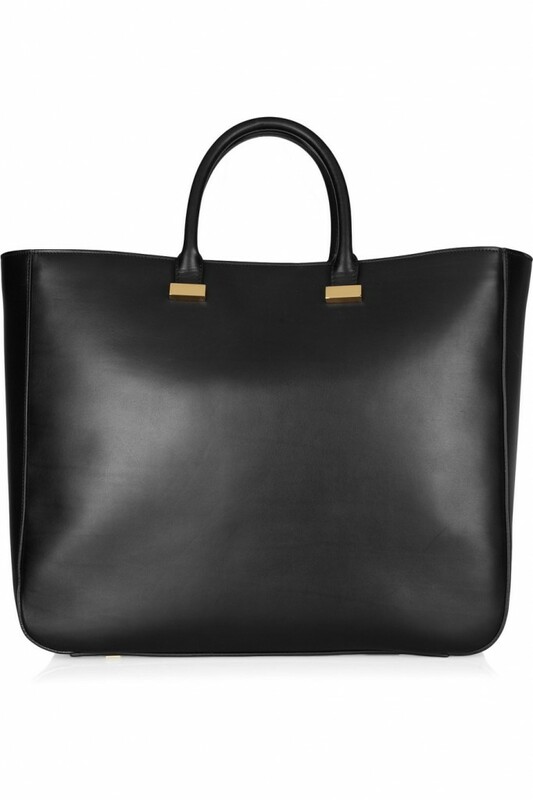 The Row XL Day Luxe. Right? This has surpassed my love Celine’s Phantom. 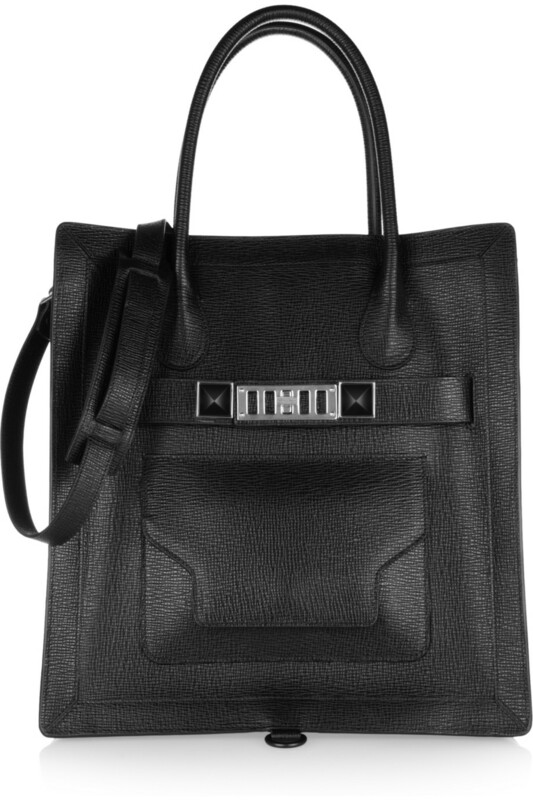 I also love the PS11 textured leather tote, and am more likely to buy this one, considering it is not over 6k (The Row). 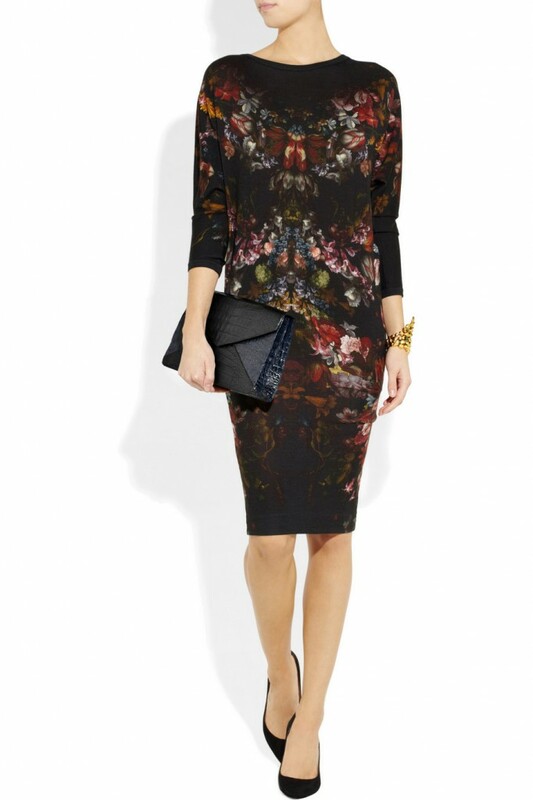 Ideally you will have a keep-all, a clutch and a lady (over the shoulder bag). You don’t have to buy them all at once, but let’s just put those three styles on your list. You will use all 3, I promise. 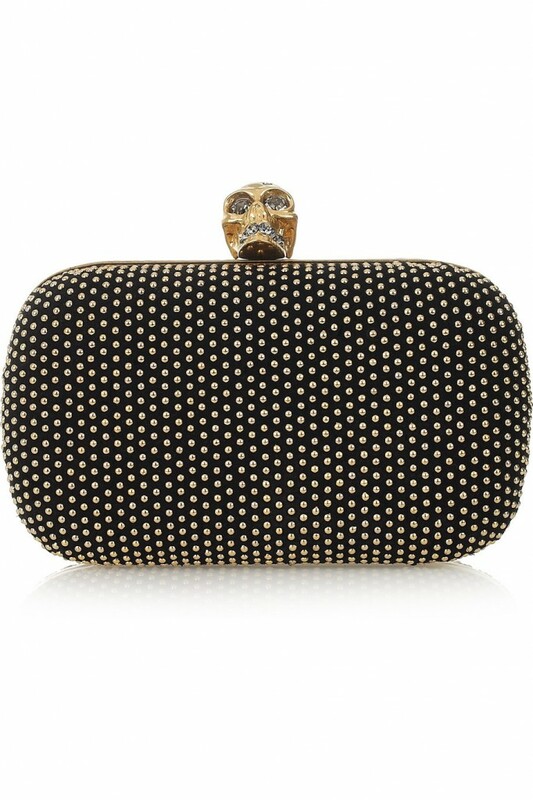 Alexander McQueen Classic Skull Studded, my favourite clutch. 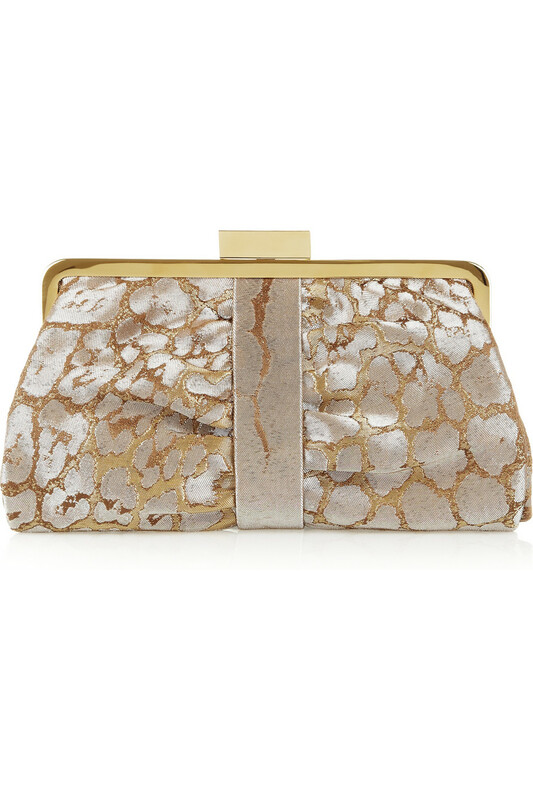 Followed in short order by Margiella’s Oversized Flap Clutch. 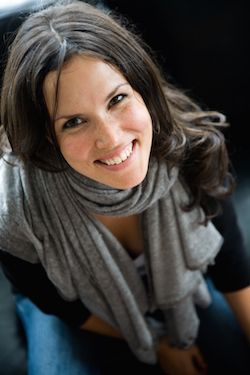 Also, Nancy Gonzalez two tone Crocodile. 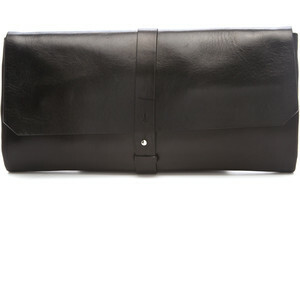 Or the Proenza Schouler Textured Leather Wristlet. This competes for the top spot, YSL Opera Leopard Jacquard. Very lady, very classic. Although, I prefer it in navy.. 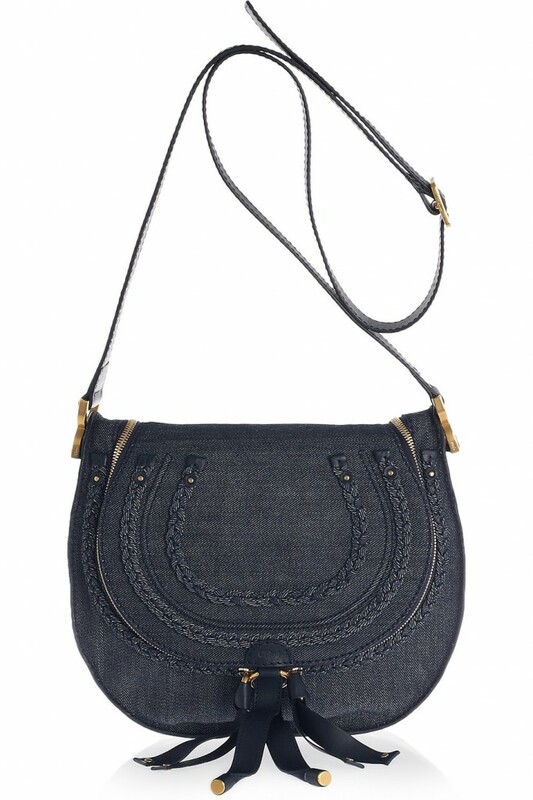 I still like the Chloe Marcie bag, but only in the denim and leather. 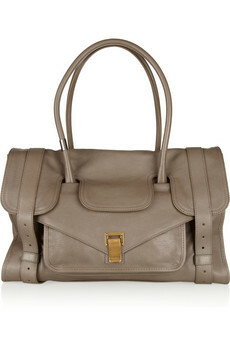 I am obsessed with the Celine Shoulder bag. Obsessed. I know, I know, how are you supposed to choose? Call me and we will discuss, and try on.. So fun.